The answer is the dog. Many people have strong opinions one way or the other, while others love both. The survey conducted showed that “74 percent of people like dogs a lot, and only 41 percent like cats a lot,” and that more households have a dog than have a cat. I have had both animals as pets and I prefer dogs. Dogs are simply the more satisfying pet to me. 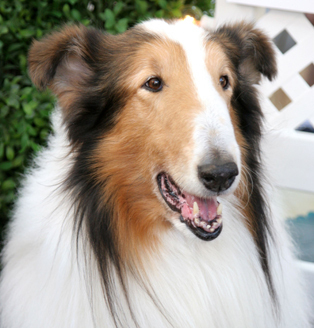 They are trainable, loving, protective, and they are a great way to get exercise. They are a bit more work than a cat in the sense that you have to let them outside and exercise them. 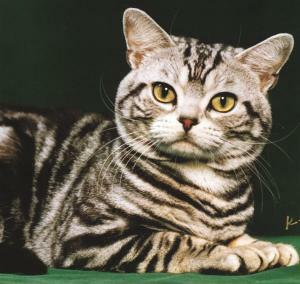 But many more people are allergic to cats, you cannot train a cat, and I do not like the destructive aspect of cats left outside to go about killing small creatures (other than mice or disease carrying pests). While I know that sometimes cats are a better pet option for certain people and families, dogs are by far my favorite of the two. 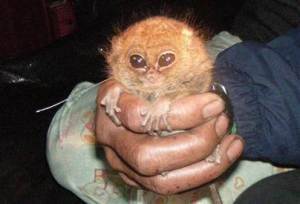 The other day MSNBC posted a story about the once thought extinct pygmy tarsier. 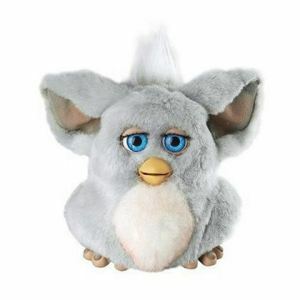 This small, nocturnal creature is so cute, and eerily close to the once popular Furby toys. I had a couple…and they were kind of creepy after awhile.